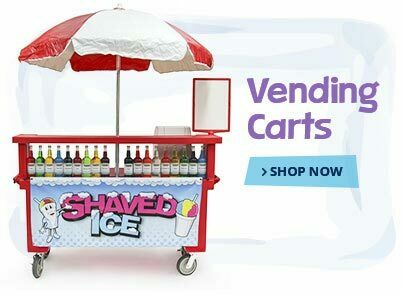 At 1-800-Shaved-Ice, we specialize in shaved ice machines and all the accessories you need to run a successful business. 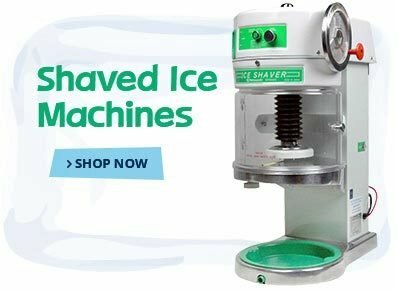 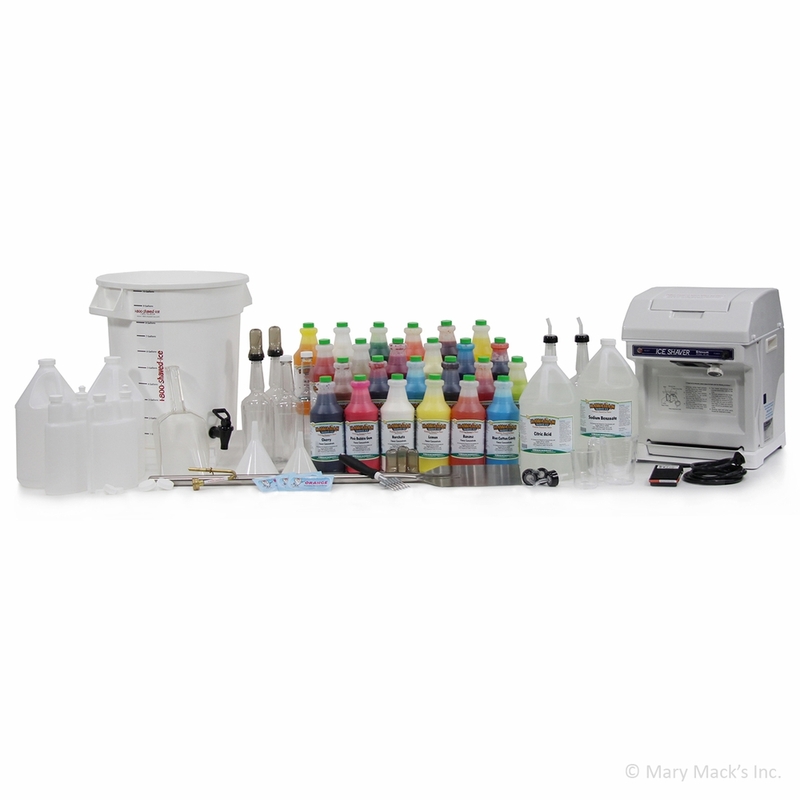 Our budget package without paper goods comes standard with an HC-8E cube ice shaver, but you can upgrade to any shaved ice machine that we carry for an additional upgrade. 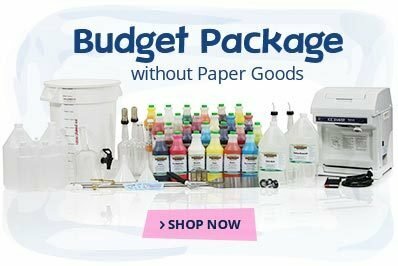 The Budget Package without paper goods is perfect for starting a business from the ground up. 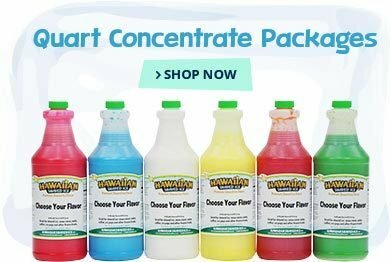 All you need is your location and you'll be ready to serve shaved ice in no time. Visit the Specs tab above for a complete list of items included with this package. 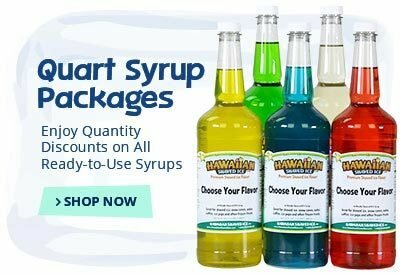 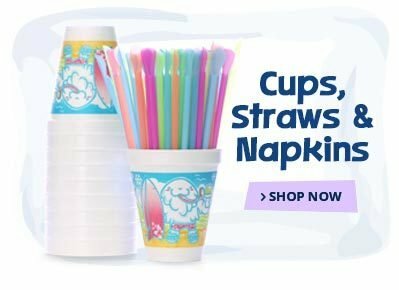 This package may also be purchased with paper goods if you're interested in any cups, straws or take-out trays to go with your order.